Chiminea Wood - What's The Best Choice? Chiminea wood can be just about any species of firewood......so what makes this type of firewood so unique? The size. Firewood made for a chiminea is cut a lot smaller than your typical piece of wood. Due to the relatively small area inside the base of a chiminea, large pieces of firewood just don't fit. To accommodate the small opening and base, smaller pieces of wood cut between 9''-12'' inches are used. These smaller "chunks" of wood easily fit into the fire chamber resulting in a warm, relaxing, enjoyable fire. If you need firewood for your chiminea you basically have two choices....cut it yourself or buy it. Cutting firewood for a chiminea is easy, just make sure you cut it to size, split it and allow it to season. 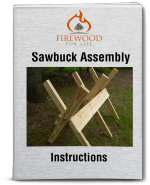 If you choose to buy your firewood, look online or locally. Sometimes you can find pre-packaged chiminea wood at the big box stores. No matter which method you choose, burning good quality firewood specifically cut for your chiminea will bring you the most enjoyment. The type of firewood you choose is up to you. 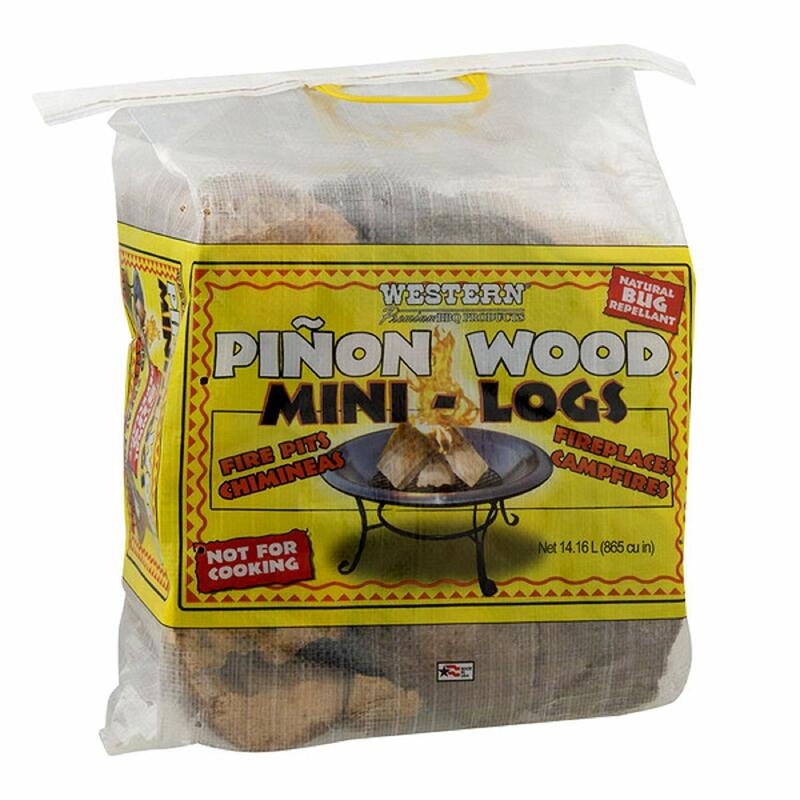 One of the most desirable species of wood to burn in a chiminea is pinon firewood. Pinon or pinion wood comes from the Pinyon Pine which grows in the southwestern United States and Mexico. The Pinyon is a slow growing softwood that typically will only reach a height of 20-30 feet. The Pinyon also produces a large edible nut which was an important food source for Native Americans and is still widely consumed today. Pinon firewood is popular for it's aroma. 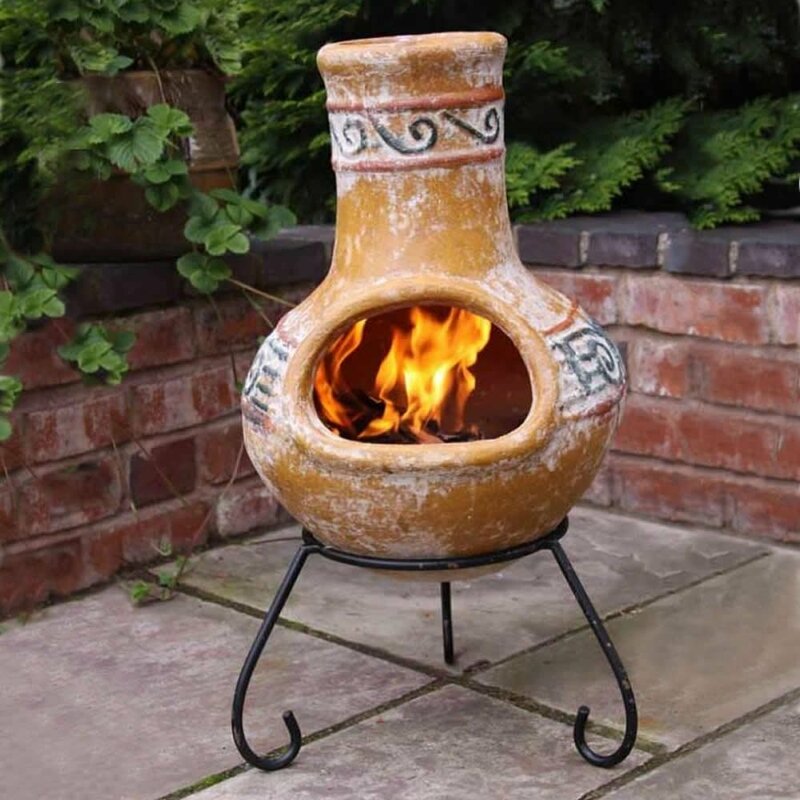 The pine aroma is known to be a mosquito and insect repellant which is why it's such a popular choice in a chiminea. Overall, pinon firewood burns well and produces nice heat without a lot of ashes. Apple firewood which is known for it's aroma when burned. Hickory firewood which is popular for cooking in your chiminea. Do you have to burn one of these special firewood types in your chiminea? No, you can choose just about any typical firewood you want. However, sometimes it's nice to burn a wood that not only looks nice, but smells nice too. No matter what species you choose, make sure the wood is seasoned to ensure a good quality fire.